 Citizens and Indiana college students who have expressed an interest in participating in government and politics but have not done so at a high level should be nominated to attend the annual Bowen Institute on Political Participation. Candidates for this prestigious workshop are nominated by leaders in government, business, labor, and local communities. Self-nomination is also encouraged. To nominate an individual, complete the 2019 Nomination Form and email or mail it to the Bowen Center for Public Affairs. The cost of attendance for non-Ball State participants is $120. If you are a Ball State student, and you are interested in attending, please contact the Center. Nominations can be sent directly to the Bowen Center for Public Affairs. The 2019 Agenda provides a preview of what the next Institute will offer.